This sound very ridiculous! How am I supposed to clean my denim? I know you are also curious to hear what Levi’s CEO said about washing your denim but before then, am I allowed to be angry? All my life, I have been taught personal hygiene which includes washing my clothes but then someone out of the blues is telling me that I shouldn’t wash my denim! What in the world? To be very honest, that was how I felt before watching this video. I got so lazy after I graduated and washing closes became a problem so I just throw them in the washing machine. I realized that my jeans got denim and I couldn’t wear them no more. This continued for like two years and then I had to stop washing my clothes in the machine. Guess what else I have to stop doing? 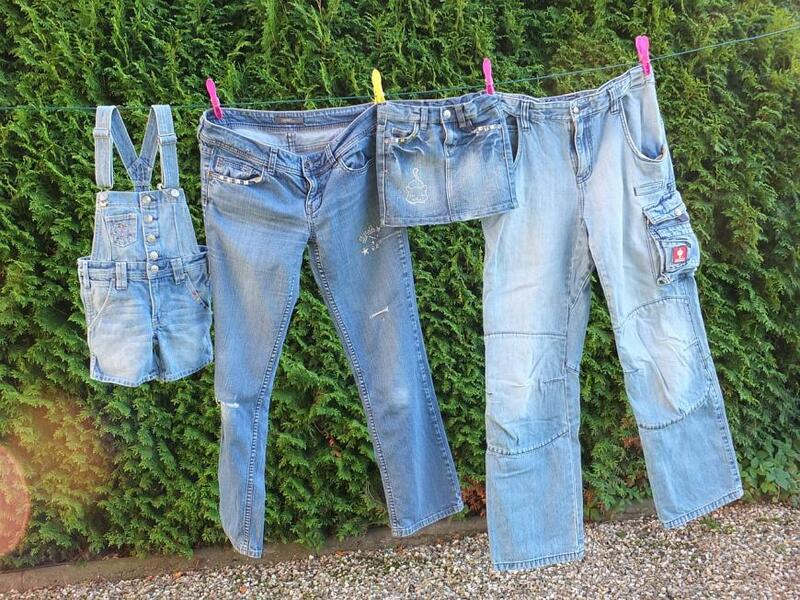 Washing my denim!